After a little over 10 years, Microsoft is cutting off support of its operating system Windows Vista. "Mainstream support" ended in April 2012, five years after Vista's general release date, meaning the OS no longer received non-security fixes and new features. Today, "extended support" ended which includes security updates. This is standard practice for Microsoft operating systems, which typically end all support a decade into each version's lifecycle. In the unlikely event you haven’t moved on from Windows Vista, now is the time to do so. The lack of new security fixes leave users vulnerable to malicious software like viruses and spyware that can compromise personal information. Vista systems and programs like Steam and Uplay will still work, though compatibility issues exist with modern games. According to Steam, 0.1 percent of its users are on Windows Vista, an example of its very small install base. 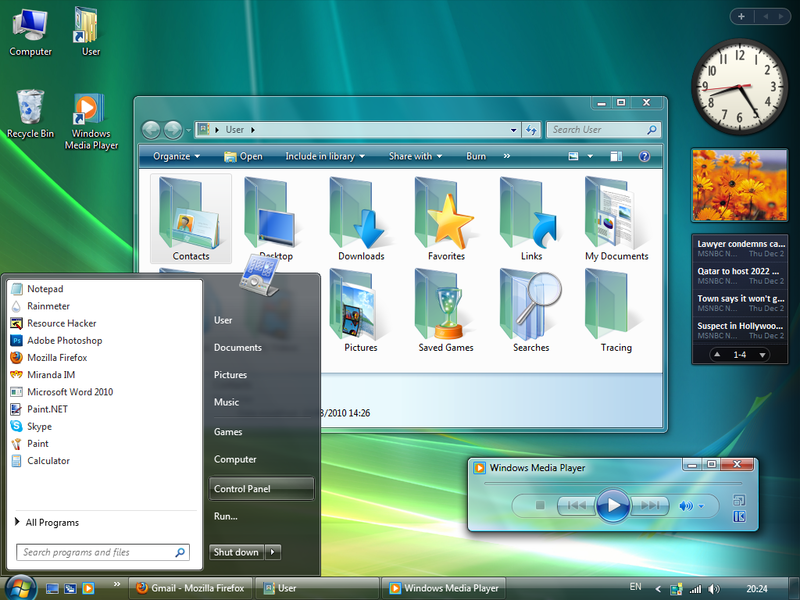 Windows Vista released in April 2004 and had several issues throughout its life, such as heavily hogging resources and making user control difficult. According to Microsoft's roadmap, mainstream support for an operating system ends five years after release and extended support ends 10 years after release. All support for Windows 8 will end in January 2023. Even Windows 10 has an expriation date; mainstream support for the current version of Window is scheduled to end in 2020, and extended support will end five years later in 2025.